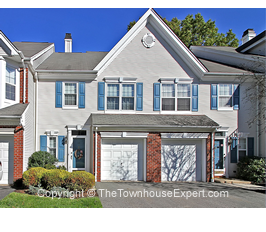 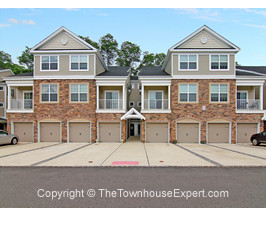 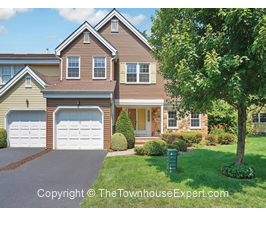 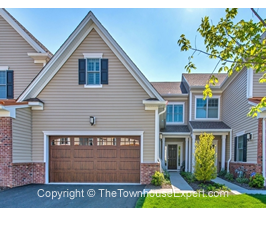 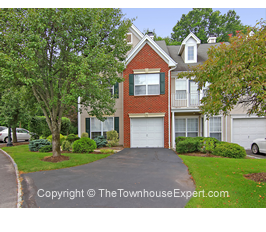 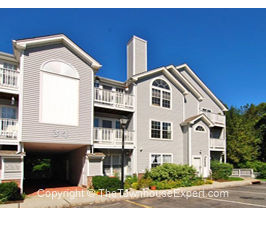 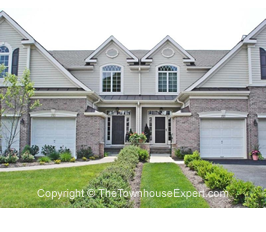 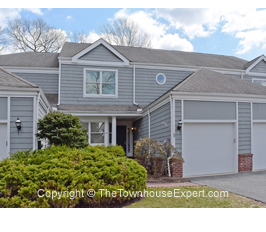 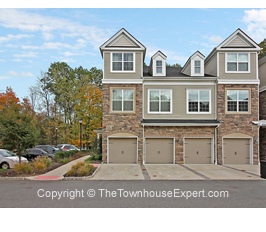 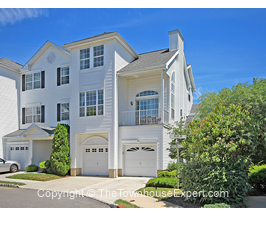 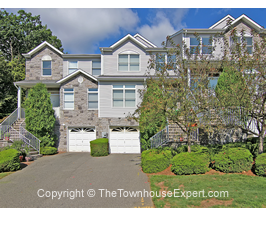 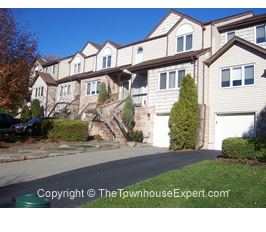 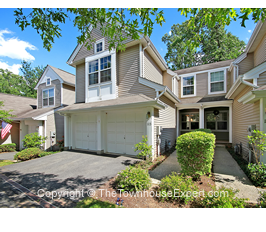 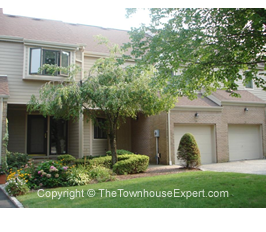 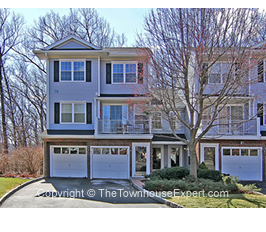 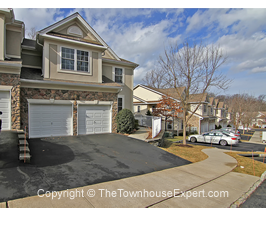 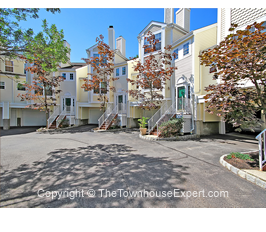 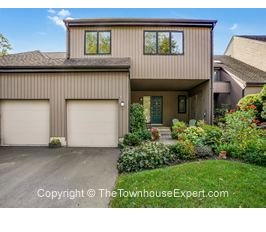 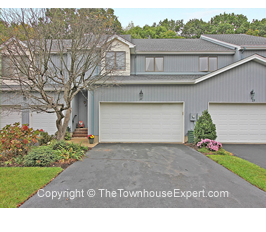 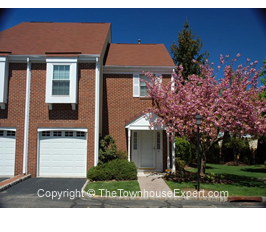 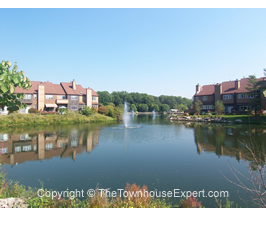 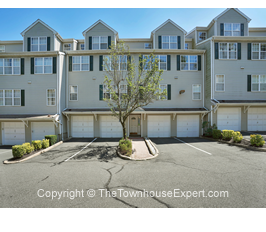 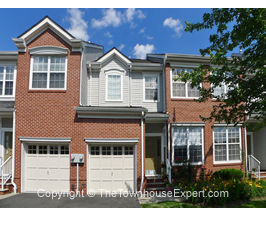 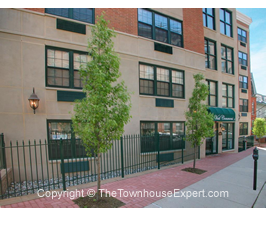 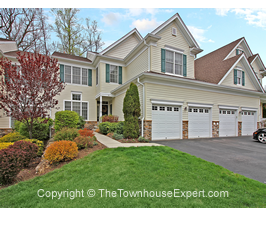 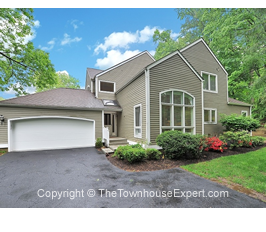 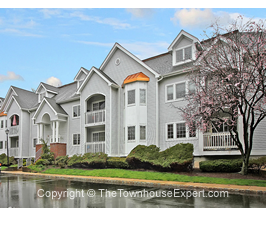 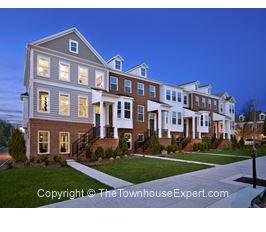 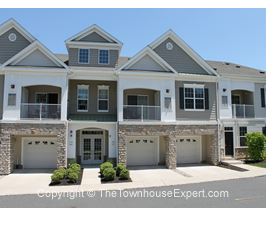 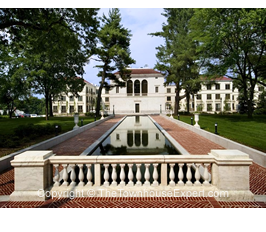 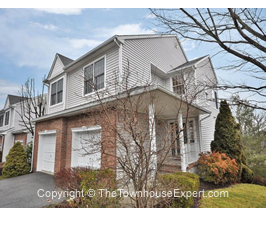 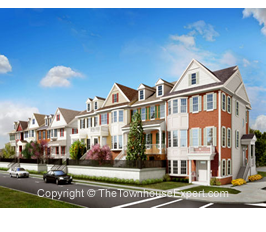 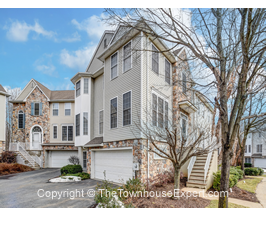 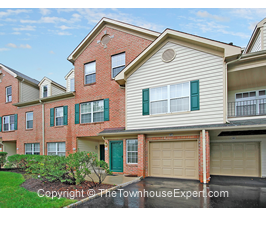 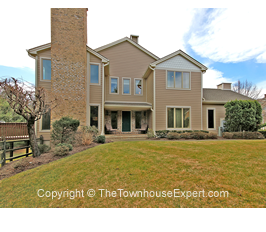 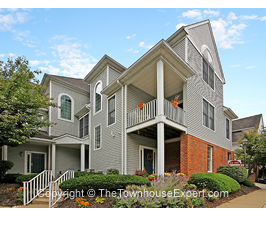 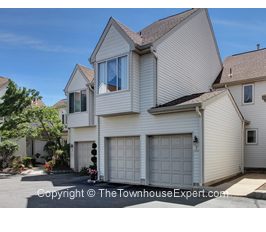 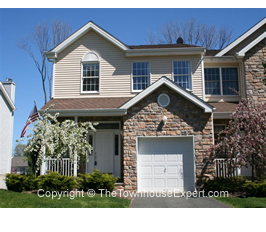 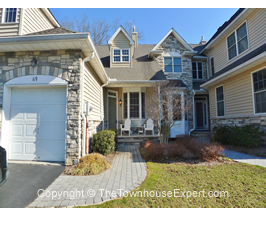 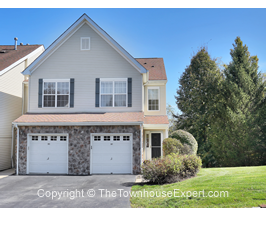 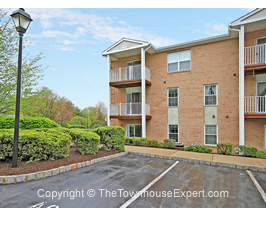 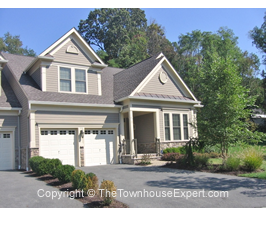 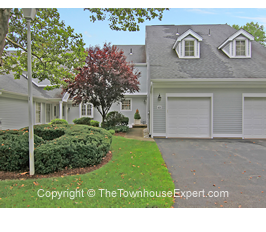 Thinking of Renting Out Your Townhome/Townhouse or Condo in Rose Arbor, Morris Twp or other Morris County Communities? 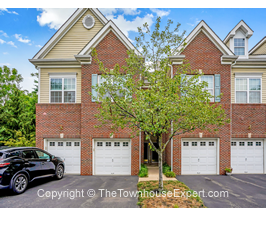 PLEASE NOTE: This is not an official website of Rose Arbor and is not affiliated with the Rose Arbor Homeowners Community Association. 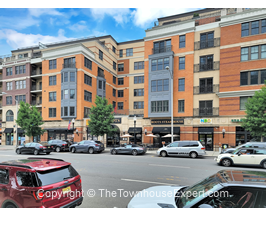 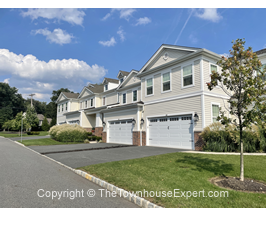 Please contact the Management Company at at 973-267-9000 This website was designed to promote the Rose Arbor Community, it's Homes and Lifestyle to Home Buyers looking in the area.